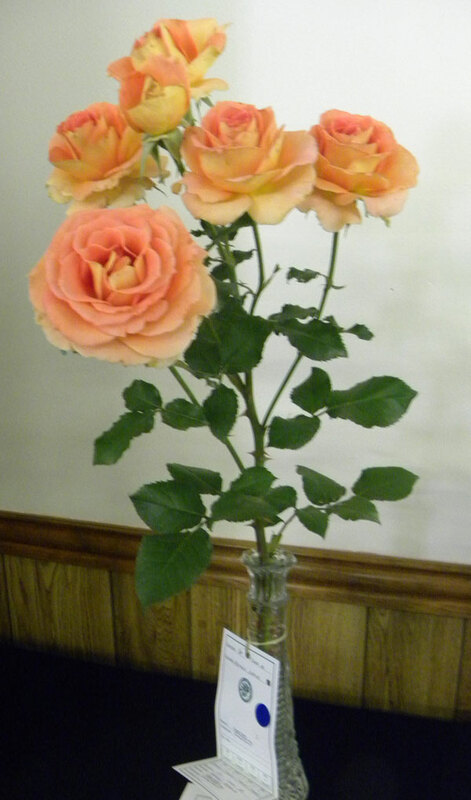 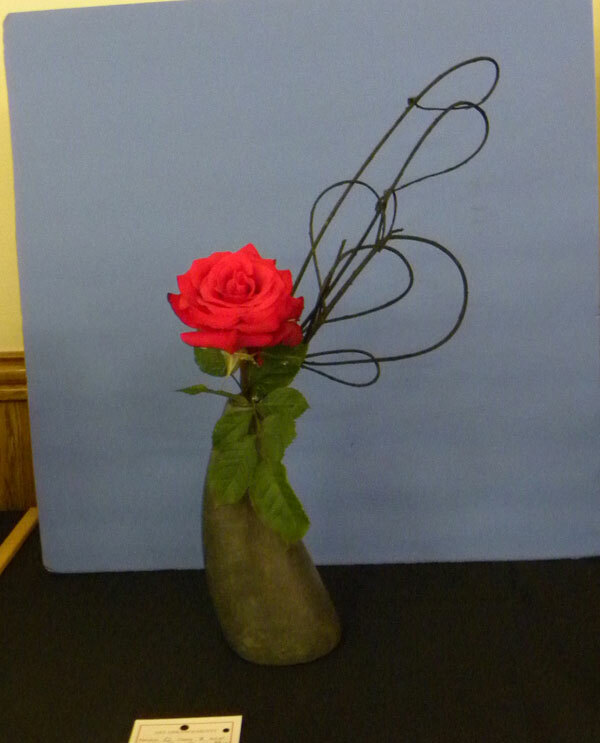 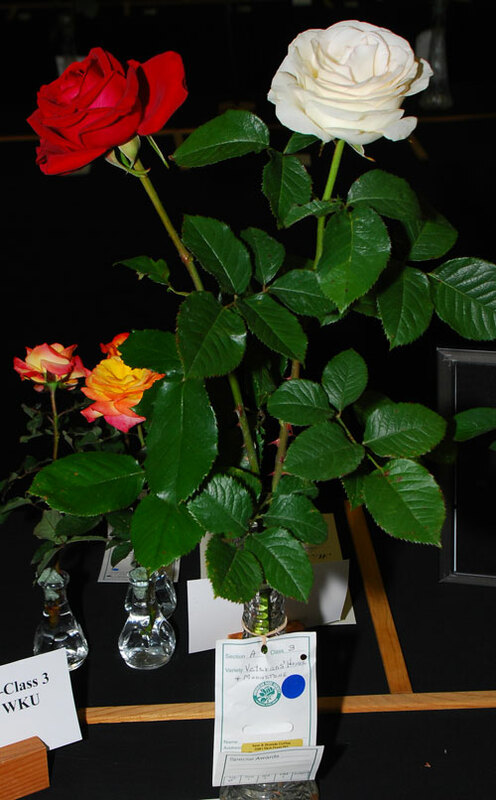 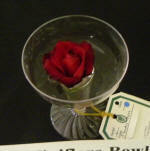 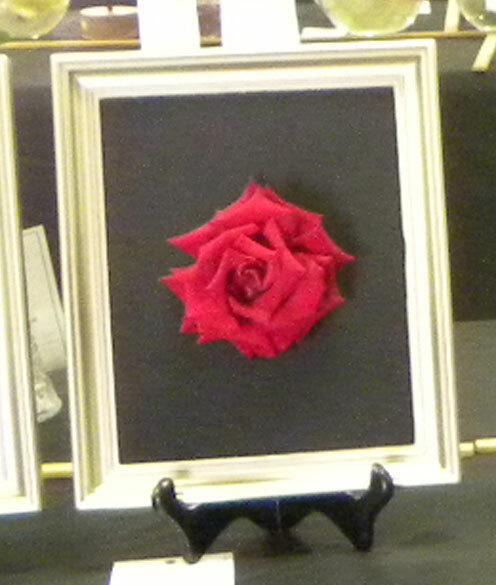 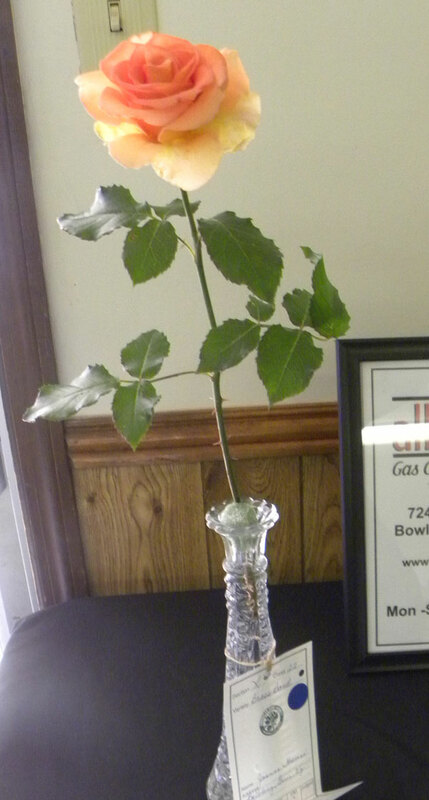 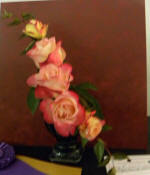 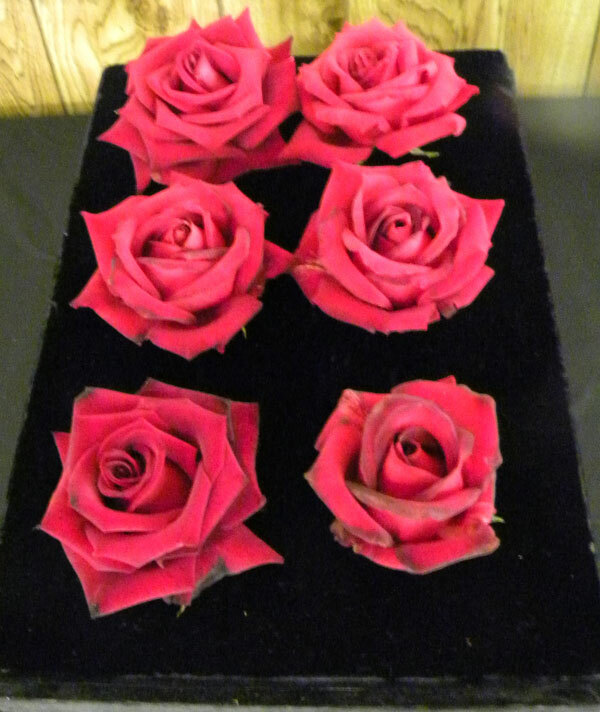 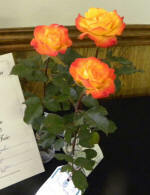 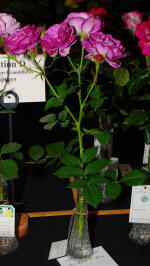 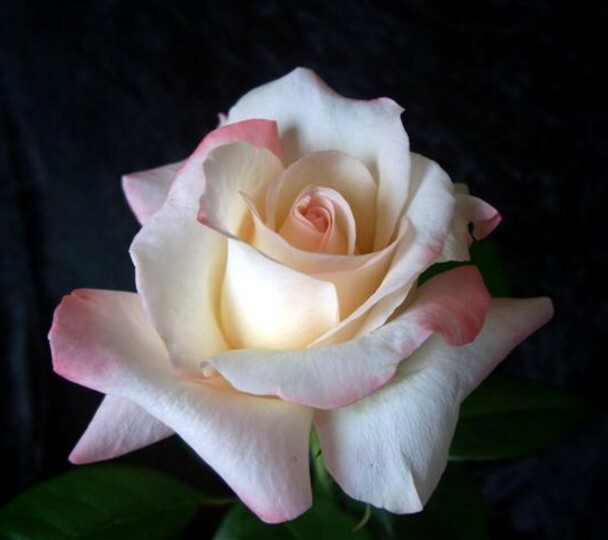 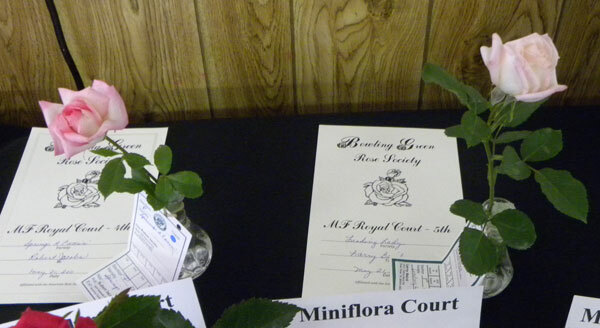 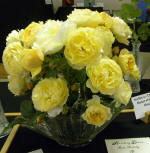 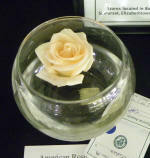 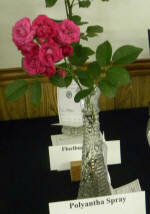 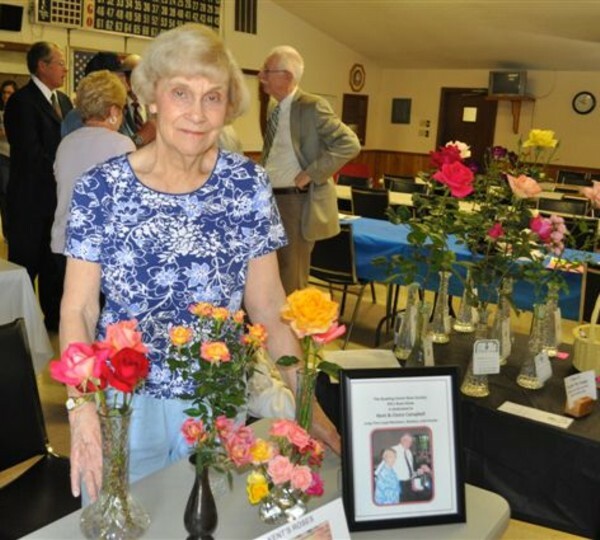 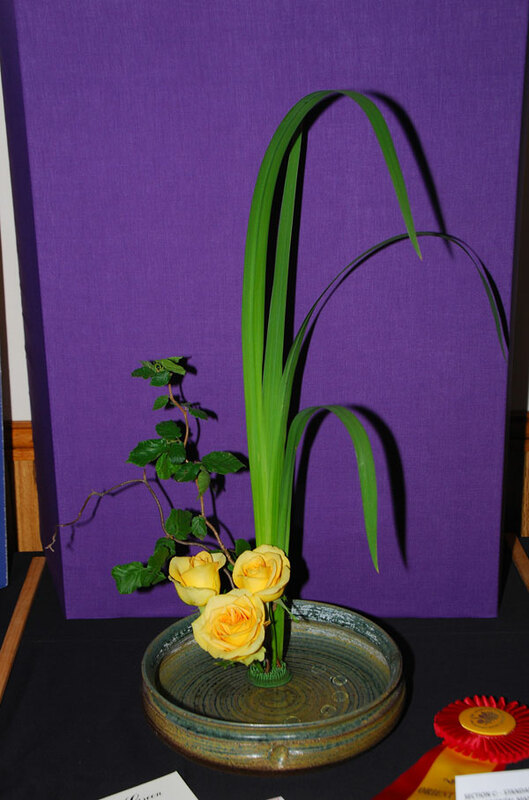 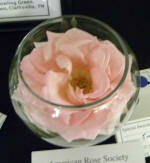 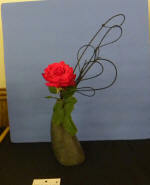 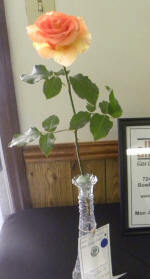 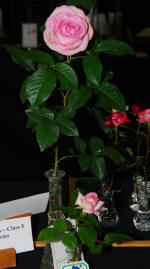 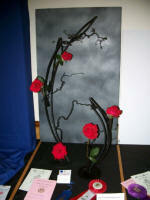 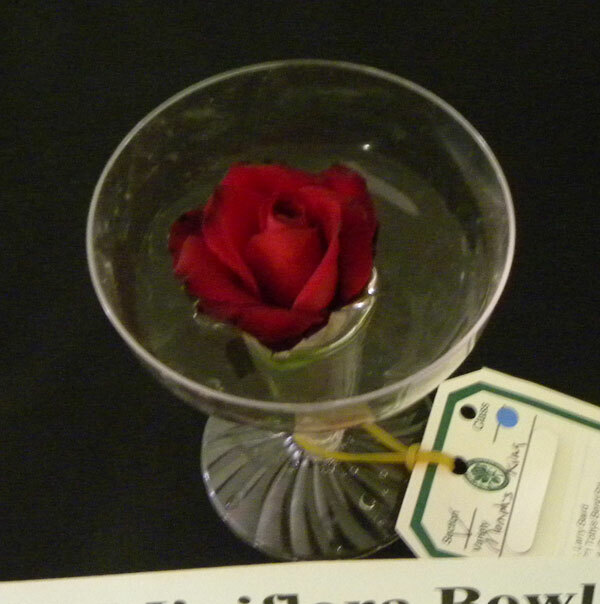 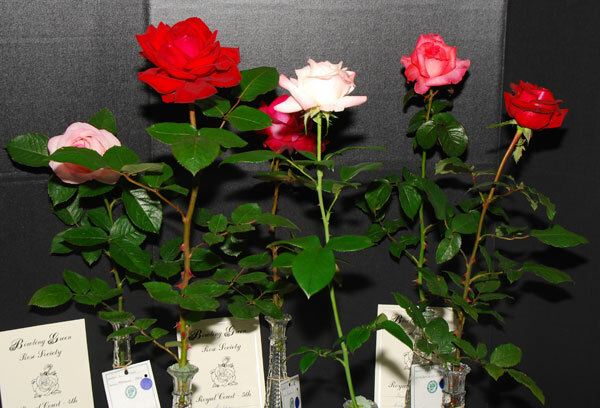 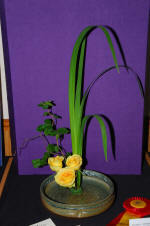 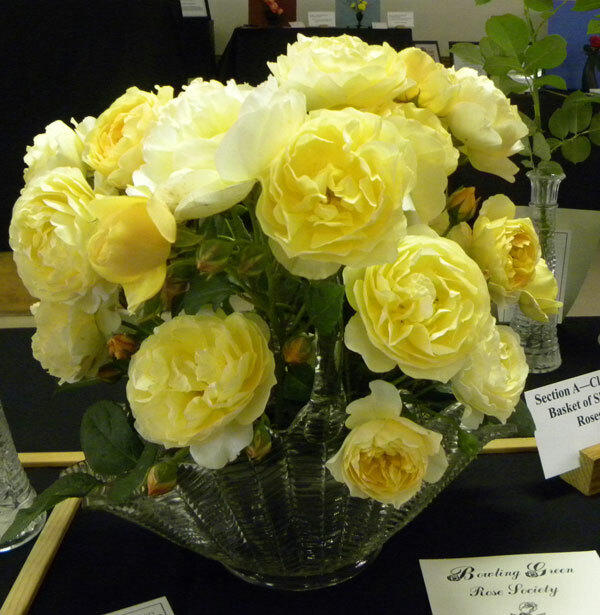 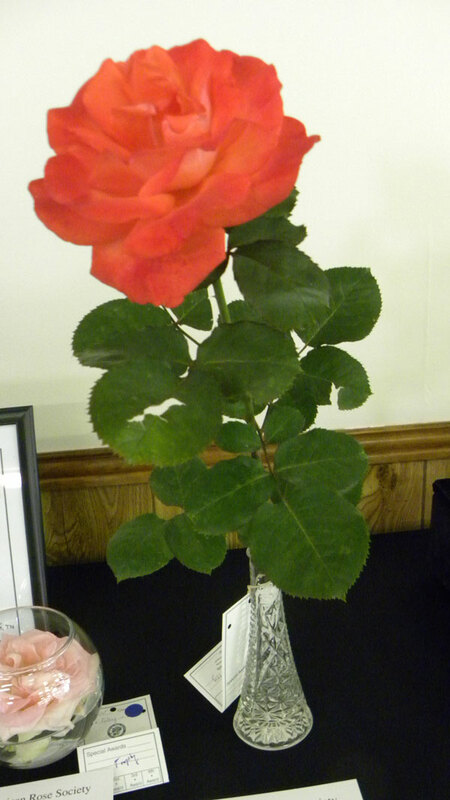 Our 2011 Rose Show was held on May 21, at the American Legion Hall. There were exhibitors from across the district with their garden grown roses which were judged by certified representatives of the American Rose Society. 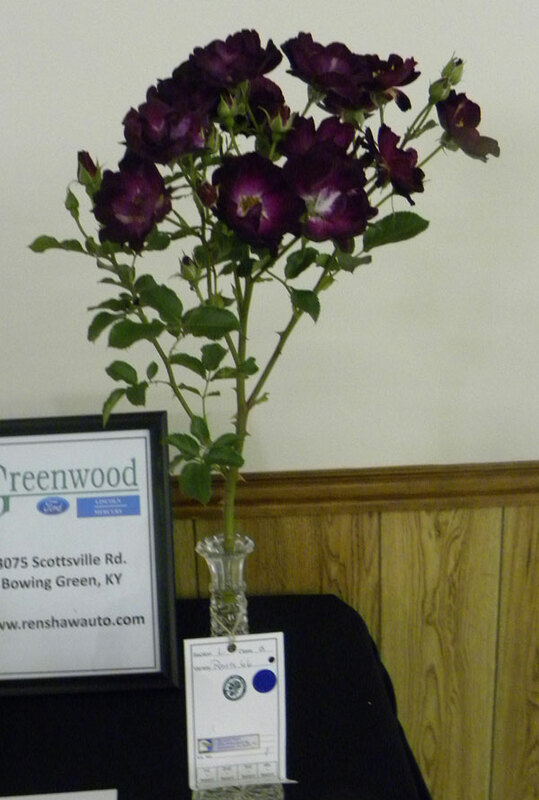 The theme of this year's show was "Songs of Kentucky."